Our compassionate, team-based approach focuses on all aspects of what you and your family members are going through. Learn about what palliative care is and how it can benefit you. Journeys have twists and turns, but we've been down this road before. Let our experts walk with you and guide you along the way. Dealing with serious illness is a process that can sometimes be confusing, discouraging, and frustrating. There's a lot of information to understand, financial concerns, daily care instructions, and emotional stress. At any point along that journey, the experts at Hospice of North Central Ohio's are here to provide assurance and direction. Receive help with a chronic illness as you continue treatment for a cure. Receive help with a terminal illness, from diagnosis until the end of life. Receive help as you learn to cope after loss. Our goal at Hospice of North Central Ohio is to improve the quality of life for every person and family we serve. If you need help and just want things to be better, call us. That's what we want, too. When is the right time to contact us? As soon as a diagnosis is made, we are here to provide support services. 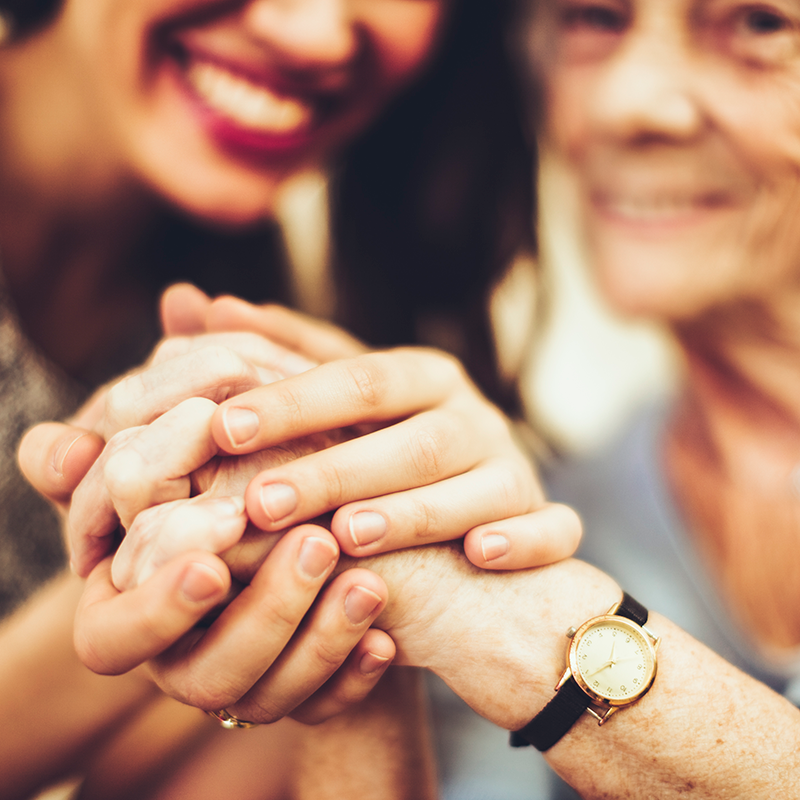 We will support you and your loved ones in the quiet comfort of home, a nursing home, or any assisted living facility. Hospice of North Central Ohio (HNCO) serves patients in Ashland, Crawford, Huron, Knox, Morrow, and Richland counties. Our local, knowledgeable nurses and staff members are here to listen, comfort, and respond to your needs. We maintain three offices so we can respond to your needs as quickly as possible. Every patient's needs are different. We want to learn more about you and your situation, help you to understand your options, and empower you to make the best choices for you and your family. We focus on providing comfort, relieving pain, and treating symptoms. Our care attends to the physical, emotional and spiritual needs of our patients and their caregivers and families. We're here to guide, answer questions, provide assurance, and keep you involved in every care management and cost decision along the way. Life's journey has twists and turns, but we've been down this path before. Let our experts guide you along the way. Thanks for all you do for patients and for all your support for our family. You give people dignity and hope.